As a 24/7 caregiver I am never in the mood to go shopping. When I get a chance to get out of the house it’s for having some fun. Which makes me very grateful for the wonderful world of online shopping. So now I’d like to offer you some tips on how to get Avon coupon codes so you can save on all of your future purchases from now on. Perhaps you are a busy working mom or a stay-at-home dad. Whatever the case may be, you too may find that shopping online for your personal care items and really anything you need, is the way to go these days. It’s less stressful and such a time saver. 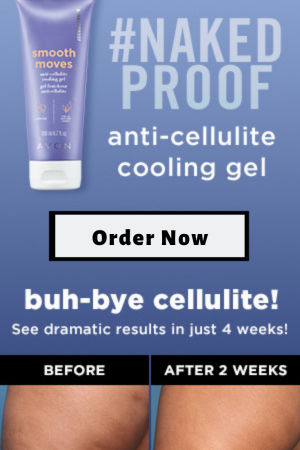 Selling Avon has been such a huge help for me because I can buy whatever I need for my household and I always get a discount on my products without having to search for coupons or codes. So if you are an Avon customer or are looking to find the best deals on Avon products I can help you out. 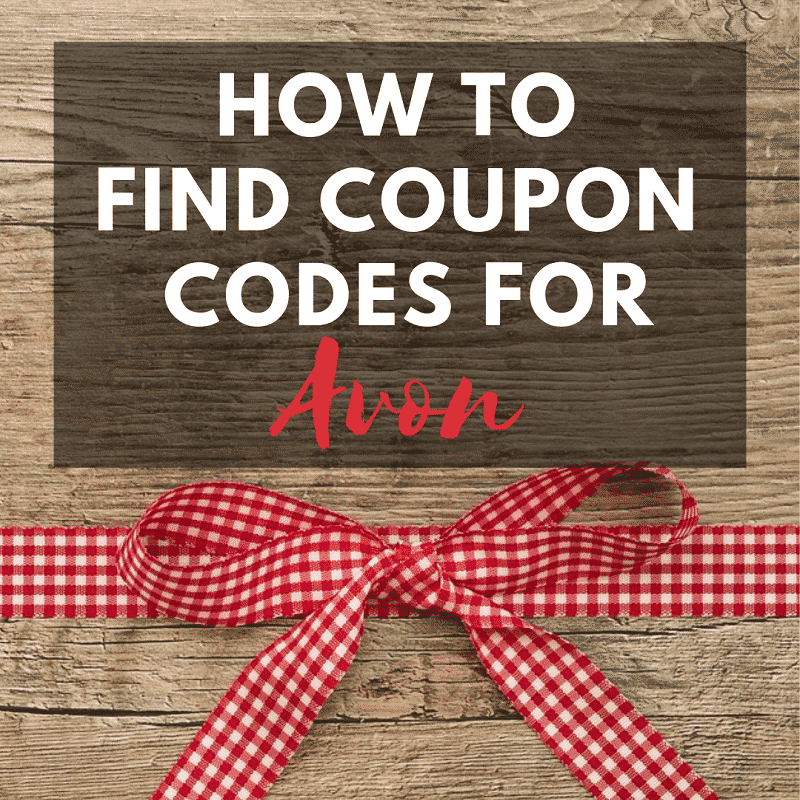 There are many ways you can find Avon codes these days. The big coupon companies like Retail Me Not and Coupon Cabin can easily be found through a simple Google Search. But that leaves the little ants (like me) out of the loop. We cannot compete with these large companies. When I need to buy things at the last minute I go and shop from my own online store. I can also use a coupon code or free shipping code so I don’t have to pay the shipping which runs about $6.95 as of today’s date. By the way, Avon ships for free when you spend $40 or more online. And as a small business owner, I want to help my customers save money through my online store. 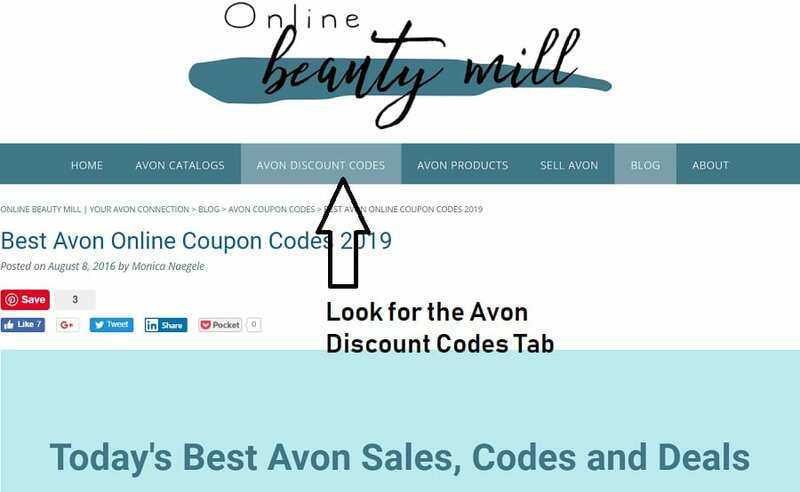 Here are my best tips on finding and getting Avon coupon codes. 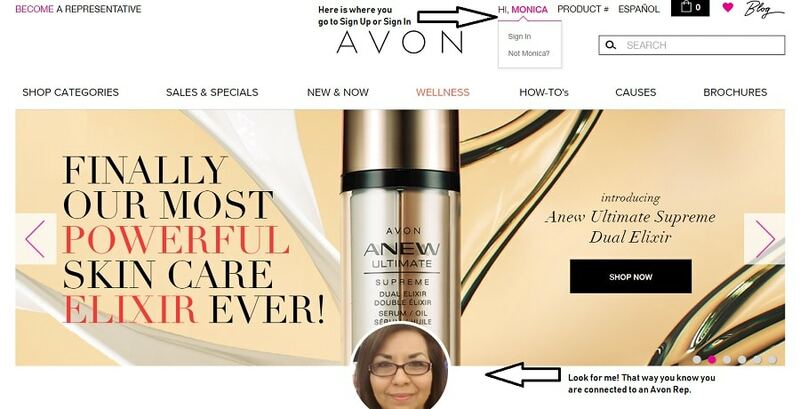 If you are new to Avon then you will need to register as a Customer. Basically that means you will create an online profile with a username and password where your personal information can be stored. 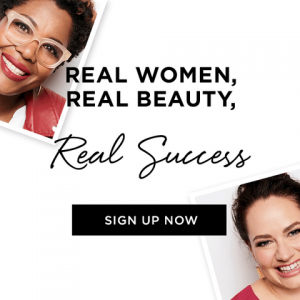 However, you will want to subscribe to get emails from Avon (when the email comes it will have my name on it – Monica Naegele). 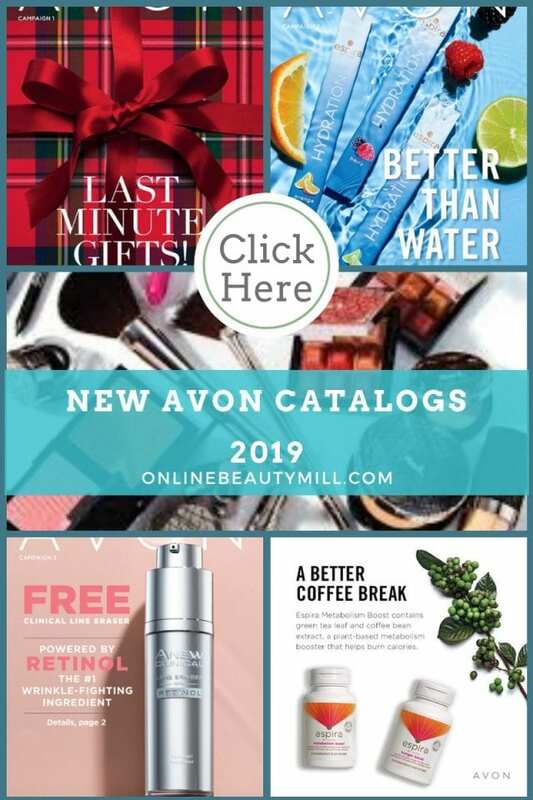 This way you won’t miss any Avon deals or codes such as Free Shipping or Discounts since it will be delivered right to your email box. 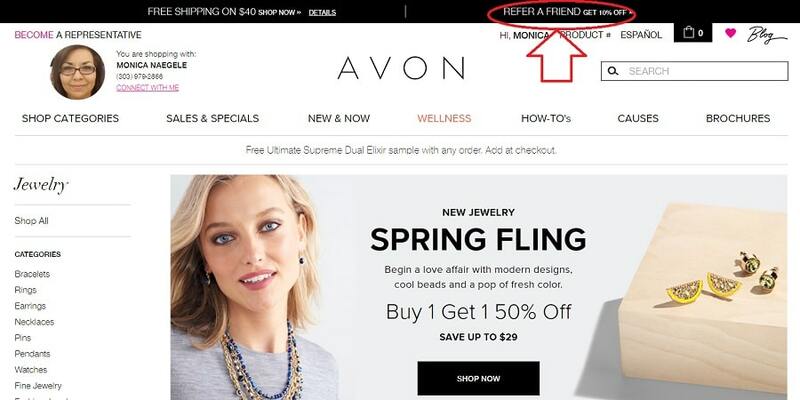 Then in your email system you can create an Avon Coupons folder and have the emails sent right into that folder. This easily prevents your Inbox from getting cluttered. 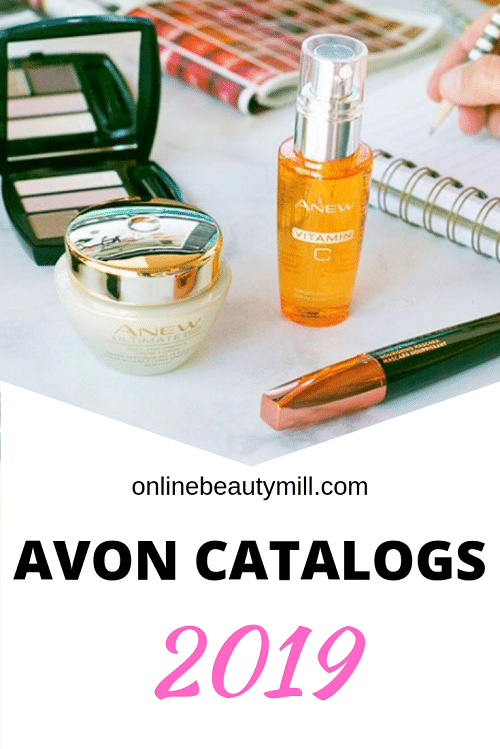 Whenever you are ready to shop Avon online, then go to your email and enter Avon or Monica Naegele in the search field to find the latest codes. 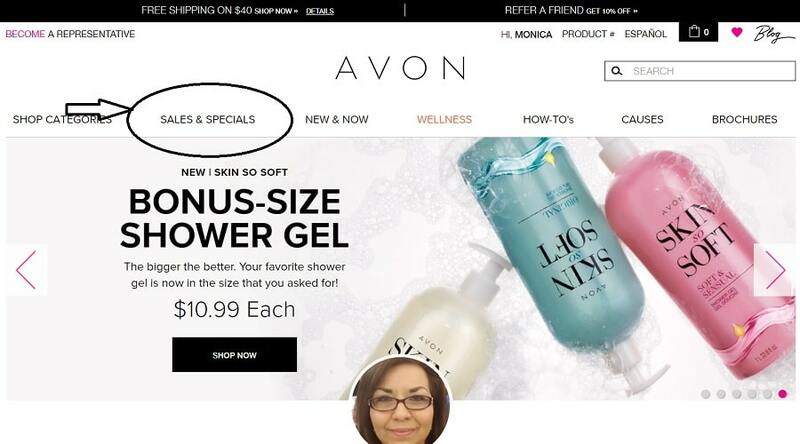 One of the easiest ways to search for Avon deals is right here on my blog. What I have done is combined as many of the great deals, offers, BOGO, discounts and coupon codes into one spot. I update the page often and even post daily deals if they are available. You can check it out here. Now I am going to show you how to use the Avon Online Store to find deals. There are a couple of ways you can search for deals online. The first thing you can do is click on the Sales & Specials tab. Now look to the left hand side of the page under Categories and look for Coupons. Click there to view the Avon deals. Great! You made it to the Avon coupons page. Check it out and perhaps you will find some really great deals. You may have heard that there are many different apps to help you save money. For years I avoided using these apps because in my mind I thought it would take too much time or be a hassle. But since then I have found an app that I really like to use and it doesn’t take any extra time and it’s not hassle to deal with. It’s called eBates and you can find Avon there and many more stores that you probably already shop with. The first thing you have to do is join Ebates. It quick and free. You will be able to start earning cash back right away. To create your Ebates account you will need to sign in with Facebook or Google or you can create your account by using your email address and creating a password. You can also download the Ebates app and sign up that way too. But wait I didn’t tell you that you also get $10 for joining the Ebates program. Ebates offers a $10 Welcome Bonus when you place a qualifying order of $25 or more within 90 days of joining. And Yes Avon is on the list and right now you can get 2.5% back from your purchases. There is one more way you can maximize your Ebates benefits. That is to refer a friend. When you send someone an invitation to join Ebates, you can also score big. Their Refer-A-Friend program is quite simple. Copy the link under the Refer & Earn tab and send it directly to whomever you want to invite. If your friend joins and spends $25 or more then they get the $10 welcome bonus and you get a $25 referral bonus. If you would like to learn more about Ebates, click here. 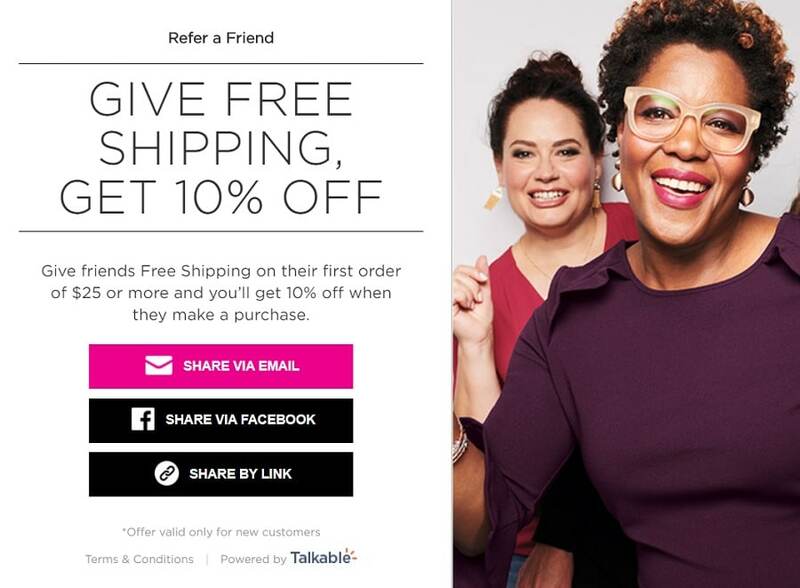 With the Avon Refer-A-Friend program you can give friends Free Shipping on their first order of just $25 or more and then you get 10% off when they make their purchase. You can invite as many people as you want or every time you are ready to get another 10% off. Just be sure that you activate your Ebates first (it only takes a sec) and when you are done shopping you can enter the promo code you have to get your 10% discount. 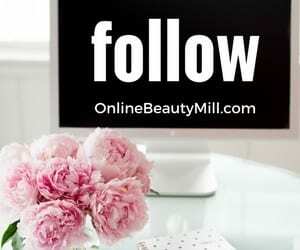 You can invite friends to try Avon by email, Facebook or by using the personalized link which you can share on Twitter, instant messenger or texting it to your friends. 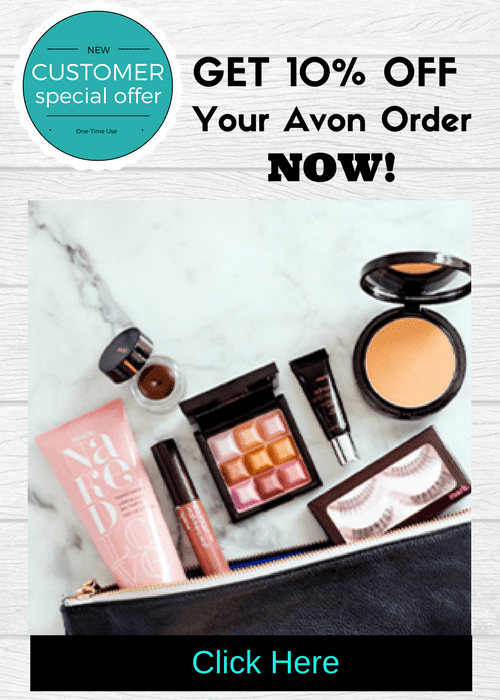 There you go – 5 great tips on how to find Avon coupons and special offers. Plus I included a Bonus Tip below. My online customers get automatically entered into a monthly drawing to receive FREE AVON each time they make a purchase.